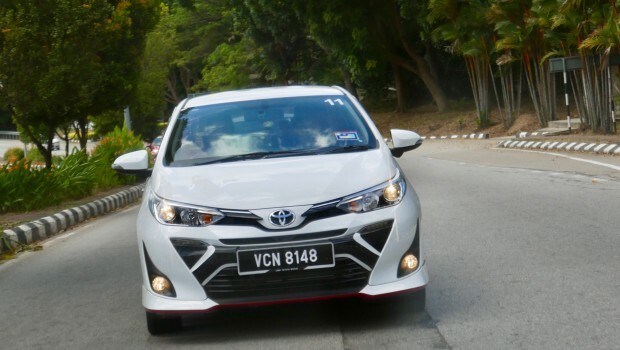 Earlier this week, we took the new Toyota Vios on a quick drive to Desaru ahead of its launch. The vehicle itself will be launched later this week. 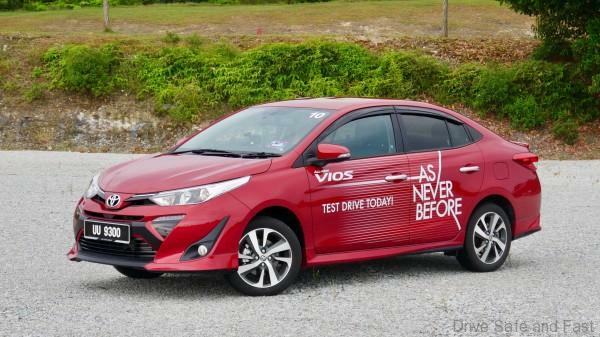 So if you’re all ready for a new Vios in your driveway, here’s what you need to know. This facelifted model carries forward the 1.5-litre 2NR-FE petrol engine and CVT gearbox that’s been moving the Vios since late 2016. 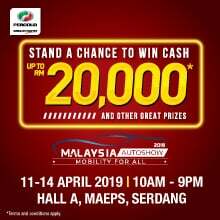 107PS and 140Nm of torque is more than sufficient for interstate highway driving and the Vios feels at home at 110km/h. Toyota have added paddle shifters on the top spec 1.5G model, but all variants have 7 simulated ratios for you to play around with. The tuning of the CVT here is actually respectable. It does drone on when you put the pedal to the metal, but there are two things it does well. Manually shifting isn’t too artificial and the gearbox is quick to settle into very low revs at pretty high speeds. Considering the relatively small size of the engine, this is a good thing. 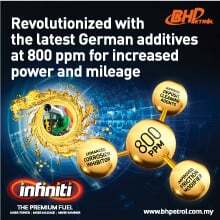 Travelling at 110km/h, the CVT is able to derive all the power it needs with the engine turning at around 1,600rpm. This is when the car is set to ‘ECO’ mode. 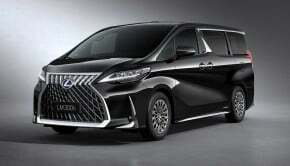 It also relaxes the air conditioning compressor for better fuel efficiency. You can just leave it in its default setting or even click ‘POWER’ mode for a more responsive throttle and eager transmission tuning. 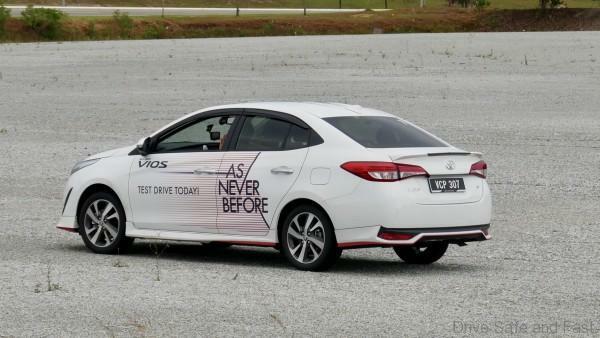 The suspension is too tuned towards ride comfort and NVH characteristics in the new Vios are quite impressive considering the car’s size and cost constraints. 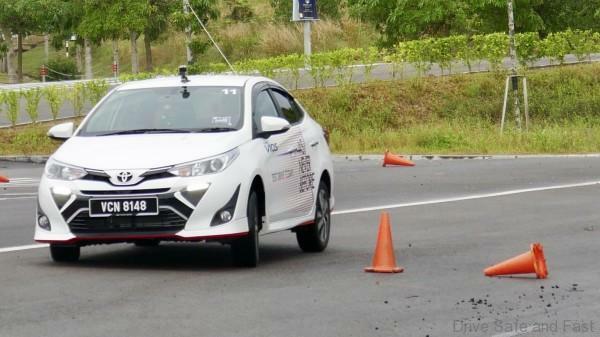 Toyota have given the new Vios larger disc brakes all around for better stopping power. They’ve also revised the suspension setup for sharper handling. 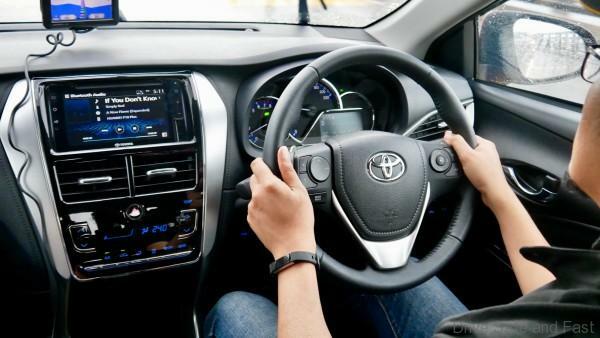 The new Vios is more of a driver’s car than ever, but I personally feel its biggest strength is in comfort and quiet. These are characteristics that are extremely pleasant to have in a vehicle over a long duration of ownership. 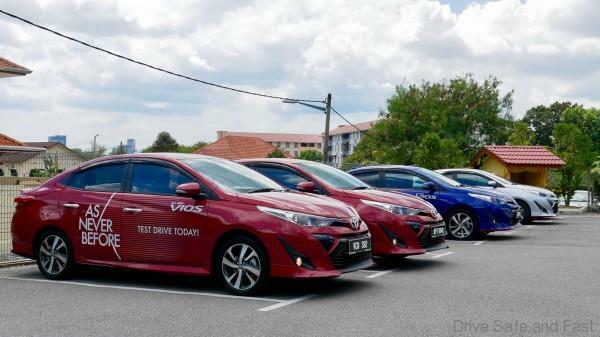 Good to know that Toyota haven’t sacrificed this when making the Vios more fun to drive. 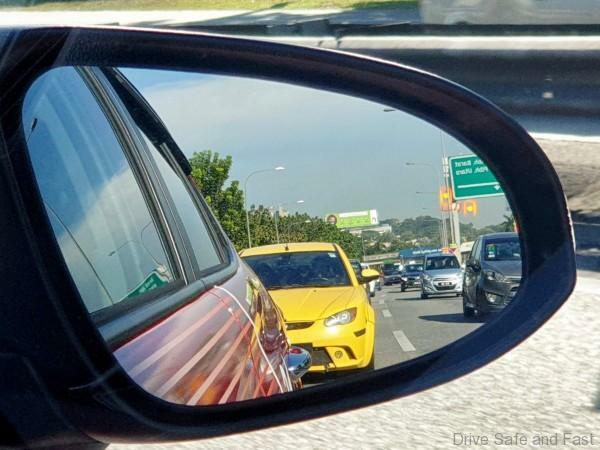 This is arguably the most important difference in the new Vios. It’s new both inside and out, but the shift is most drastic at the rear. The improvement here is enormous. The car looks wider and more sophisticated. This is down to the new taillight design and the absence of chrome trim pieces. While the rear has gotten more tasteful and well-appointed, the front end is more aggressive and busy. Some may not like it, but I think it’s still got more character than any Vios that has come before it. The lower bumper section has a lot of elements, some of which are colour coded with the body paint. Projector Headlamps come in the top spec model we tested. Apparently, every variant gets different colours to set them apart from each other. The roof and silhouette are also more shapely than ever. 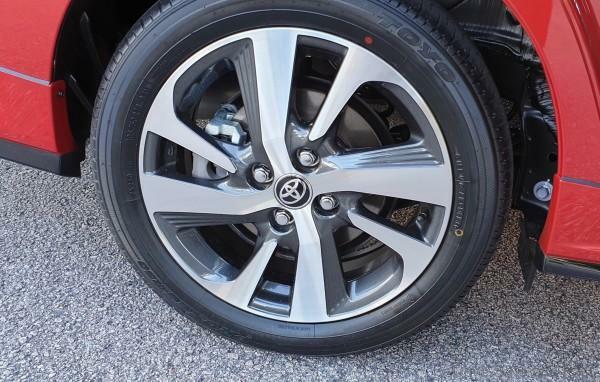 You get 16” alloy rims wrapped in some quiet, comfortable Toyo Proxes R50 tyres (195/60 R16) in the Vios 1.5G and you’ll find the same as a spare in the trunk. 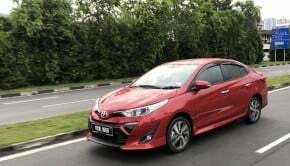 There’s an Aerokit for a more youthful, sportier look, but to me the Vios looks pretty mature without it. 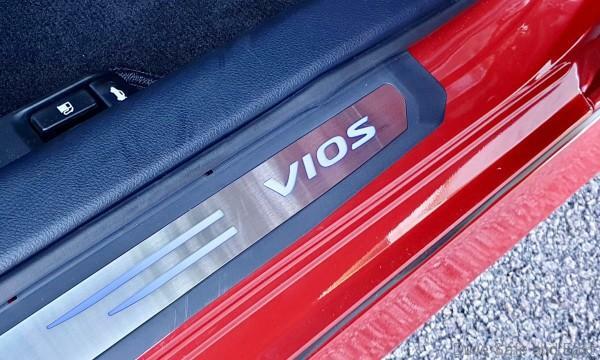 Inside, the Vios has undergone some major changes as well. The seats are more supportive. 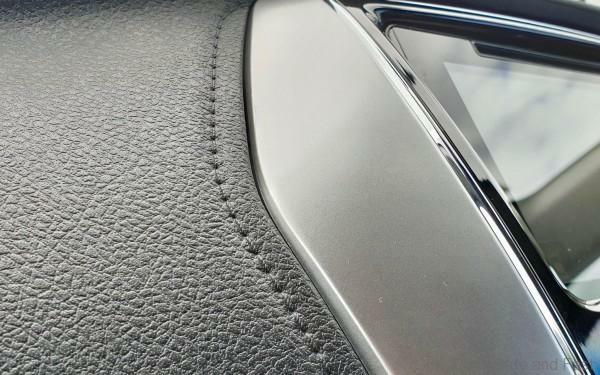 In the 1.5G model we tested, it came covered in leather with contrast stitching. The overall design is more sculpted than before, but there are still large swathes of hard plastics as well as moulded stitching in places. Additionally, it’s worth noting that the cupholders have been moved from below the air cond vents to the centre console. 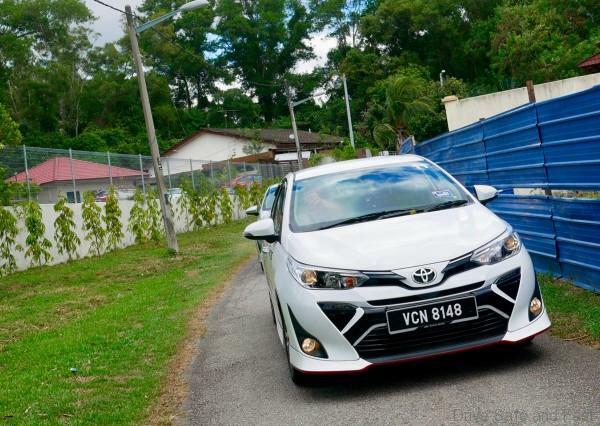 We found a couple of other nice features Toyota added to the Vios. First, an Optitron-lit instrument cluster with an integrated 4.2” Multi Information Display. This can be used as a digital speedometer, to display fuel level, to calculate fuel consumption. In the B-segment, this is looks to be the most high tech and informative instrument clusters. Both the 1.5G and 1.5E variants come with a new DVD-AVX infotainment system with a 6.8” touchscreen. These are fully featured units with USB mirroring for apps like Waze and Spotify. Bluetooth music support for up to 5 phones is available too. An Aux port, MP3 and CD playback is present too. 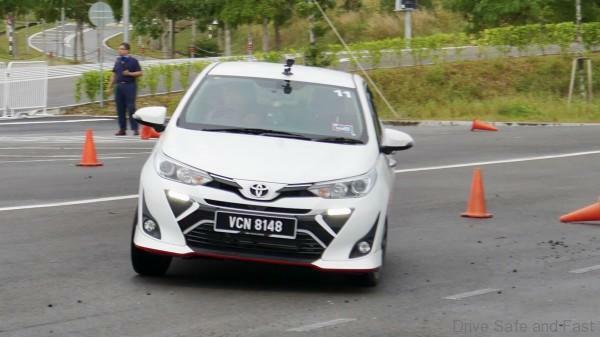 This infotainment system also streams images from the Vios’ external cameras. This Panoramic View Monitor allows you to see all around the car, making parking a breeze. The only complaint we have is that when the Panoramic View Monitor comes up, there’s no obvious way to deactivate it. There is a ‘PVM’ button, but it did not work as intended. We had to switch back to ‘D’ on the transmission and drive a little before it automatically deactivated. We spent a significant amount of time in the rear. 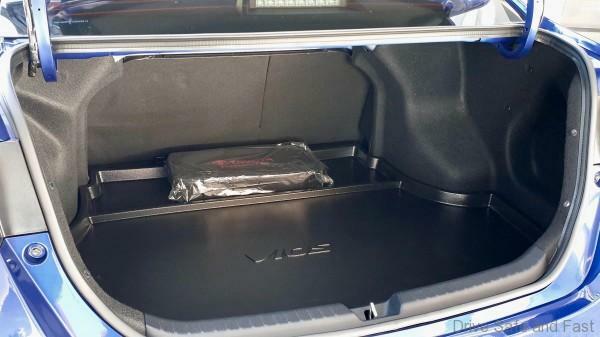 Here we found comfort and legroom to be the Vios’ biggest strengths. There’s a nice wide armrest and reasonable support for all appendages. You’ll also find 2 USB ports behind the front armrest. This protrudes into the rear, but shouldn’t be a problem, even with 3 passengers. Toyota have upped the game when it comes to safety. 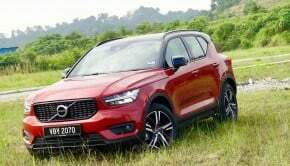 You get 7 airbags, Stability Control, the aforementioned larger disc brakes as well as blind spot monitoring system and rear cross traffic alert. It’s the full suite, and there’s really no B-segment sedan that can match it in terms of safety. 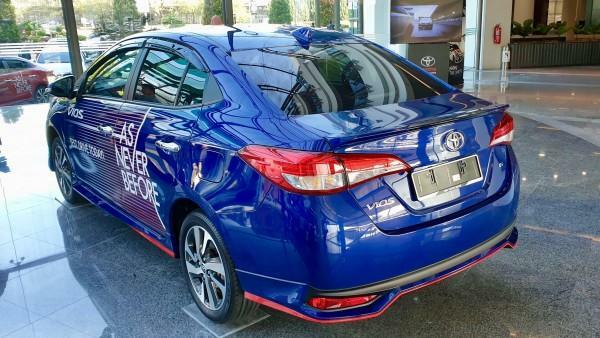 Toyota will be launching the Vios in just a few days. 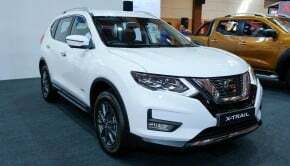 The OTR prices are set at RM77,200 for the 1.5J, RM81,200 for the 1.5E and RM87,300 for the 1.5G variant. No manual option was listed, but there may be a spec brought in for homologation for Season 2 of the Gazoo Racing Festival. 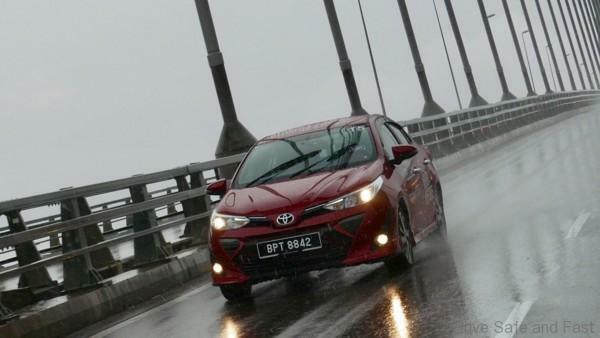 Regardless, the Vios has always stood for good value, reliability and comfort.